Wake up!! I think all of us marketers have said that to ourselves when thinking about our email subscribers. It's not surprising when statistics show that for the average email list, 60% of all subscribers are inactive and 30% of your subscribers will change their email address annually. What can we do to make them wake up and engage? 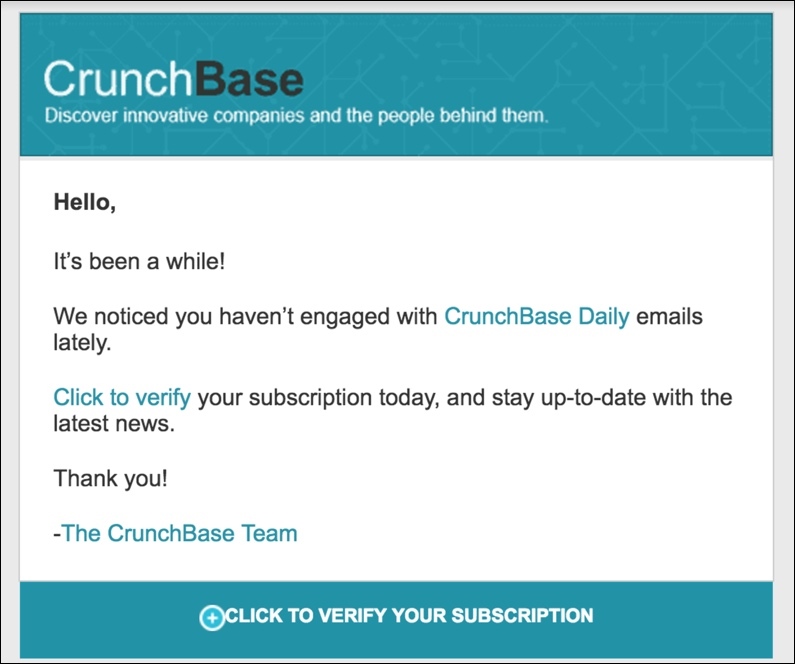 It's important to re-engage dormant email subscribers them before you lose them all together. After all, it's less expensive to generate new business from existing customers and leads than it is to attain new ones. Let's look at ways to re-engage your current email subscribers, keeping in mind that we always want to follow email marketing best practices. 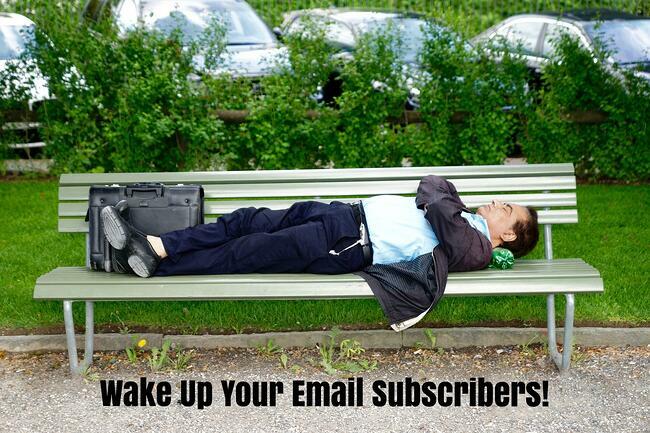 Let's start by defining who these dormant, or inactive, email subscribers are. Inactive subscribers are defined as those that have not opened, clicked, or responded in any way to your emails in the past 6 months. Before you can develop your strategies for re-engaging these dormant email contacts, it's important to identify who on your list would fall into this category. View your historical data to see who has not engaged with your emails in the past 6 to 12 months. The particular time frame you set will depend on your company's buying cycle. Keep in mind that just because contacts aren't opening your emails, it does't mean that they are not engaging with your business through different campaigns, such as social media. 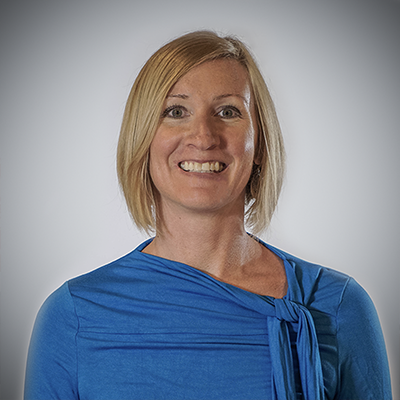 Consumers can easily get overwhelmed with all the emails they receive. We can hardly blame them when the average subscriber receives 11 commercial messages each day via email. Providing relevant information, based on the interests and specifics your subscribers provided when they signed up, makes a difference in your success rate. A good email marketing best practice to follow is not making all of your emails sales related. Instead of sending them a sales pitch all the time, send them useful content that they want to see and sprinkle in information here and there about your company and how you can help them solve their problems. Your subscribers are on your list because they originally chose to be there by signing up. Show them what they're missing. Try sending something a little out of the ordinary to your subscribers such as a personalized promo code or exclusive downloads. You can also highlight something that may have changed with your business or even product enhancements you've made since the last time they visited your site. Facebook custom audiences allows you to upload your entire email list and develop a campaign specifically targeted to these individuals. Send these dormant subscribers an ad promoting an offer or present them with an incentive they can't refuse. Not all your subscribers follow you on Facebook, so this is also a good opportunity to have them like your page. Email is still a very powerful way to build your database. However, it's important to remember that people spend a lot of time on social media and may be more inclined to share content with their friends via their social media platforms instead of email. Make yourself available on social media and make sure that your email subscribers know this. Links to you social media sites can easily be incorporated into your re-engagement emails. You have your re-engagement tools lined up and ready to go. Now, I recommend that you use A/B testing to test different versions of your content and see what resonates with your audience the most. For example, see if your subscribers are more likely to engage with an offer for free shipping or with a 10% off promo code. Whichever one wins is the strategy you want to run with for now. Sometimes you just need to cut the cord. Despite all your efforts, some subscribers will just plain lose interest in your services. Every marketer has to deal with it sooner or later, so don't feel bad. Use that energy and time to focus on the people that really enjoy hearing from you. No matter how you end up tackling the process of waking up your email subscribers, remember to stay true to your brand. It's just like what your mom told you as a kid, not everybody is going to like you and you don't have to like everybody. If your subscribers are truly a good fit, they will find their way back to you! Take a look at our Guide to Do-it-Yourslef Marketing for some tips and tactics that every digital marketer can use.